Although there’s no such thing as a free lunch, a trip to Nashville doesn’t have to cost you an arm and a leg. In fact with a little advance planning you can have a budget friendly Music City visit. With that in mind, here are a few wheelchair-accessible Nashville attractions that are easy on the wallet. 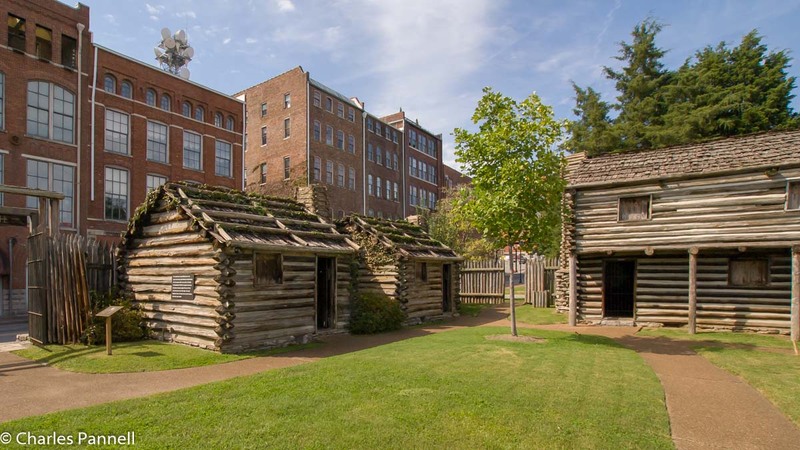 Located in Riverfront Park, this replica of Nashville’s first settlement features an accessible entrance on the south side and paved pathways throughout the complex. Although most of the buildings have steps, you can still get a good view of the interiors from the outside. And even though standard parking can be hard to find near Fort Nashborough, there’s usually a vacant accessible spot along 71st Street. 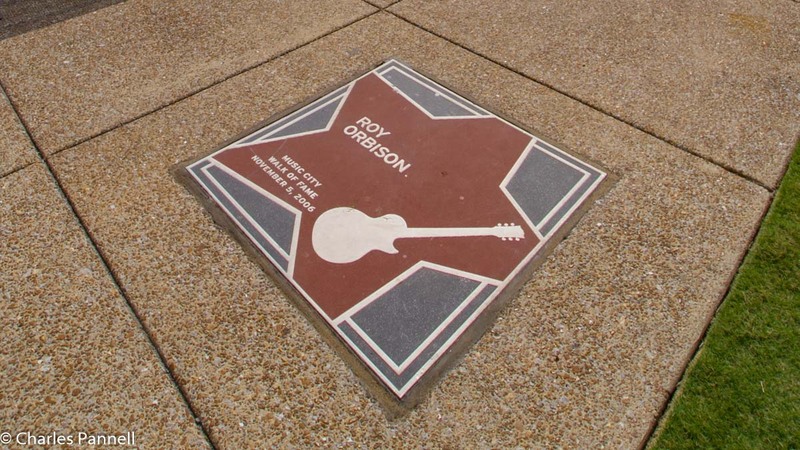 Take a stroll along the Music City Walk of Fame, which is across the street from the Country Music Hall of Fame, on the corner of 5th & Demonbreun. There are paved level pathways and benches throughout this small park, which celebrates the contributions of artists from all genres to the music industry. From Reba McIntire and John Hiatt to Peter Frampton, the honorees are as diverse as the music industry. Have fun finding your favorite musician’s commemorative star, or just relax under a shady tree and enjoy some prime people watching. This iconic letterpress print shop, which is located inside the 5th Avenue lobby of the Country Music Hall of Fame, still operates the old fashioned way. There’s level access to the shop, and although a tour is available, you can still get a free gander at the inner workings of the shop from the lobby area. Known for posters of country and rock-and-roll greats, it’s a must-see on any Music City Itinerary. There’s also level access to the Haley Gallery, which features special exhibitions as well as restrikes of original Hatch posters. And even though the prints are for sale, it doesn’t cost anything to browse. Learn a little bit about Tennessee history at the comprehensive Tennessee State Museum. 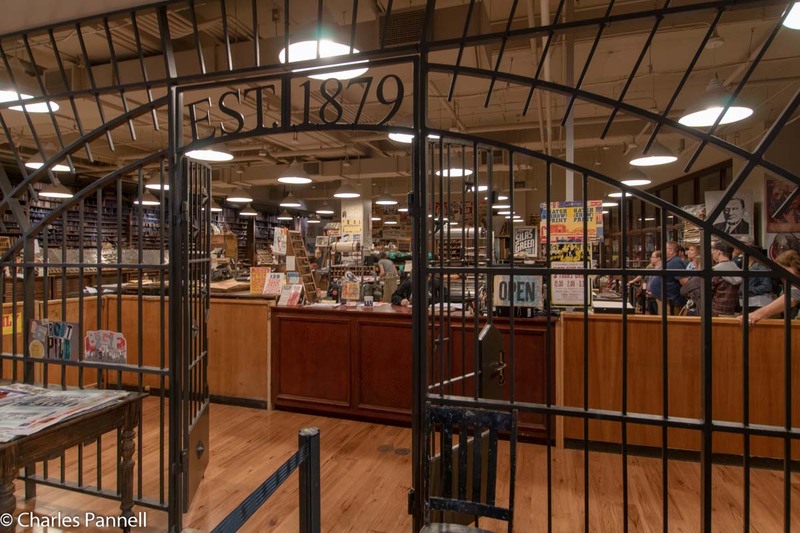 There’s barrier-free access through the Tennessee Time Tunnel, which connects the different museum galleries, and elevator access to all floors. A loaner wheelchair is also available at the front desk. The museum is filled with interesting artifacts and interactive exhibits that chronicle the state’s history. And although some museums offer a free day each month, there’s never an admission charge at the Tennessee State Museum. According to Nashville insiders, one of the best places to hear some free music is at one of the local churches. After all there’s no shortage of talent in this city where nearly everybody is involved in the music industry. And even though churches are exempt from the Americans with Disabilities Act, most sanctuaries have voluntarily added access features. Pick a larger church for a better musical program, and be sure to ask about the access details before you visit. It’s a great way to hear some stellar choirs, and if the spirit moves you drop a little something in the collection plate.